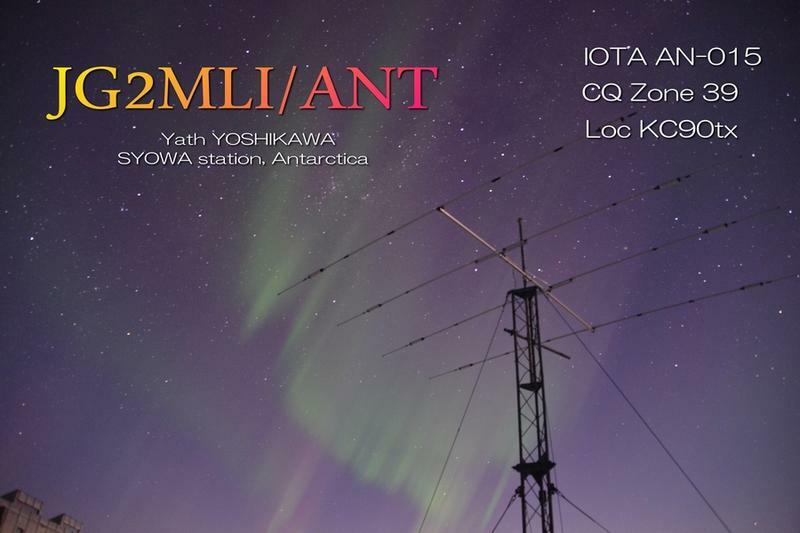 Yath, JG2MLI will be active from Showa Research Station, Queen Maud Land, IOTA AN - 015, 1 January 2017 - 20 January 2018 as 8J1RL and 8J60JARE. He will operate on 40 - 10m CW, SSB, RTTY, PSK, JT9, JT65. Yath Yoshikawa, Johoku 1-63-2, Nishi, Nagoya-city Aichi-pref. 451-0023, Japan. CQ WAZ Zone - CQ 39. 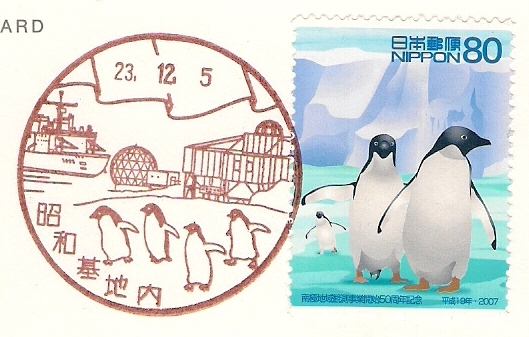 Showa Research Station, Queen Maud Land, Antarctica. 8J1RL 8J60JARE. Be so kind as to try up the HamSphere program , the guys will be waiting for you , and you`ll have a tremendous pileup . Good luck . 73 de 112HS101 Mourad . Lebanon .